omo!how could I have forgotten (almost)?! 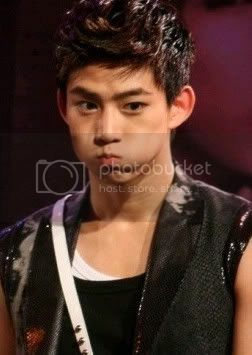 Today is Taecyeon’s birthday! 😀 YAY Happy Bdae to OkCat the original Beast Idol. May he and 2PM be ever prosperous and successful in the New Year and for many more years to come. 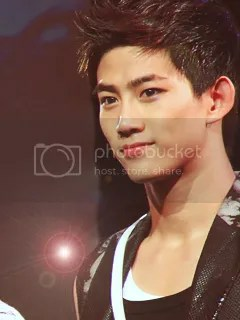 Taecyeon FIGHTING!